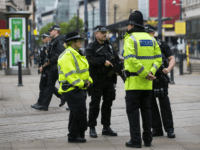 Police have been told to “reflect upon the community impact” on Manchester’s “large Muslim population” caused by their investigation into last year’s attack in the city, where children and their parents were massacred by a local Muslim extremist. 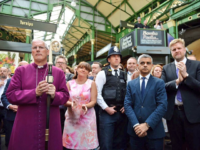 LONDON (AP) — British Prime Minister Theresa May joined survivors, victims’ families and emergency workers at a memorial service Sunday to mark a year since a deadly vehicle-and-knife attack brought terror to London Bridge on a warm Saturday night. 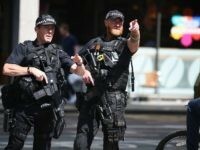 Spy chiefs warn Britain is facing years under the looming threat of an imminent radical Islamic terror attack, one year on from the Islamic State-inspired London Bridge attacks. 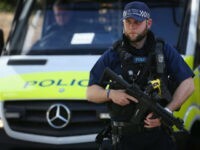 The number of people being arrested in the UK for terror offences has surged by 58 per cent in a year to a new record high, and 32 per cent of suspects did not consider themselves British. 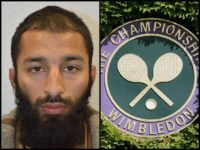 One of the terrorists responsible for carrying out the London Bridge attack was able to enter the UK with a false name and age, The Guardian reports. 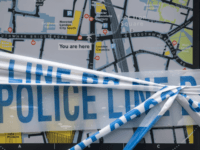 LONDON (AP) — A British Transport Police officer who fought off three extremists in London’s Borough Market with only a baton says he thought he was going to die after being stabbed multiple times. 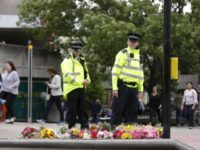 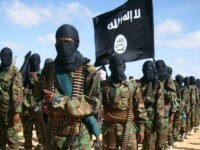 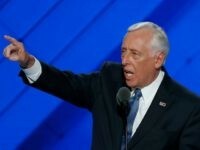 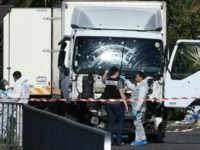 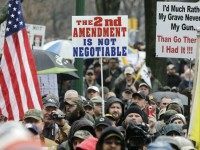 On June 12 the New York Times editorial board claimed that President Trump is “helping terrorists” by refusing to talk gun control after London’s June 3 terrorist knife attacks. 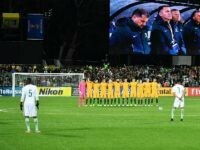 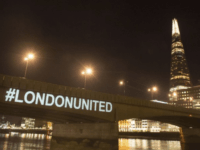 The Saudi Arabian football (soccer) team has refused to line up and respect a silence held to remember the victims of the London Bridge attack, claiming “it is not in keeping with our culture”. 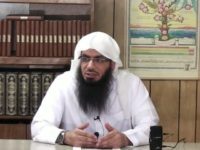 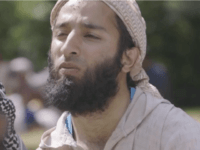 The hate preacher said to have radicalised the London terror attack ringleader has ‘vanished’ from his Dearborn home after the London Bridge atrocity, prompting concern from neighbours he is “still loose”. 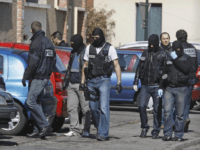 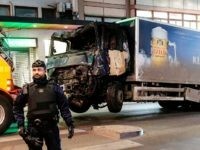 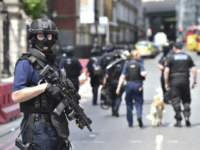 LONDON (AP) — Police have arrested six men in actions directed against terror in the U.K. as a tense nation begins voting in a national election. 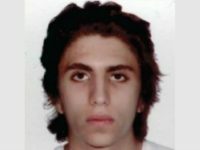 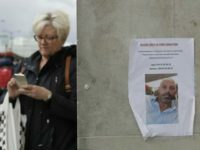 LONDON (AP) — The Italian mother of one of the London Bridge attackers said Wednesday her 22-year-old son became radicalized in Britain, falling under the spell of Islamic extremism and confiding to her that he had dreams of moving to Syria. 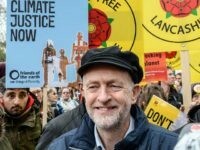 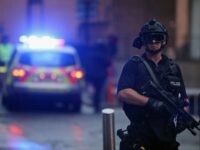 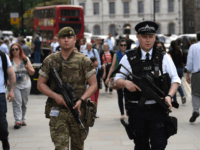 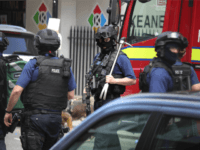 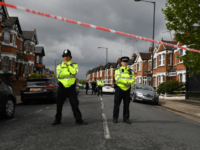 On Wednesday’s Breitbart News Daily, Center for Security Policy President Frank Gaffney worried that Britain’s fabled “Keep Calm and Carry On” mindset might be making it harder for the U.K. to adjust to the realities of terrorism. 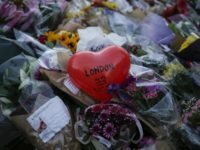 LONDON (AP) — London police early Wednesday arrested a 30-year-old man in east London in connection to the lethal attack on London Bridge and are searching his home.